Members of the Body Electric meet and plan their robot for the FIRST competition in March. With a large group of freshmen this year, the team now has many new members to help across their mechanical, electrical and programming sub-teams. Photo by Naren Roy. 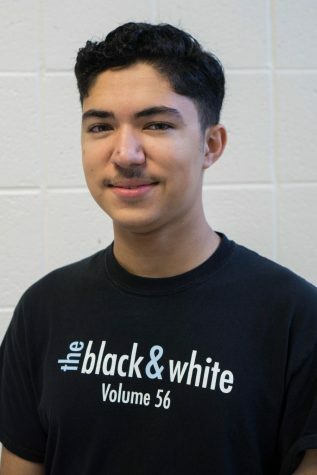 Whitman’s robotics team, The Body Electric, started off their season Jan. 6 at the For Inspiration and Recognition of Science and Technology kickoff, in Columbia, Maryland, where teams gather annually to view a video regarding the game concept. More than 30 Whitman team members attended. The team is now well into its six-week building season that ends mid-February. Following the build season, the team will attend district competitions in March. 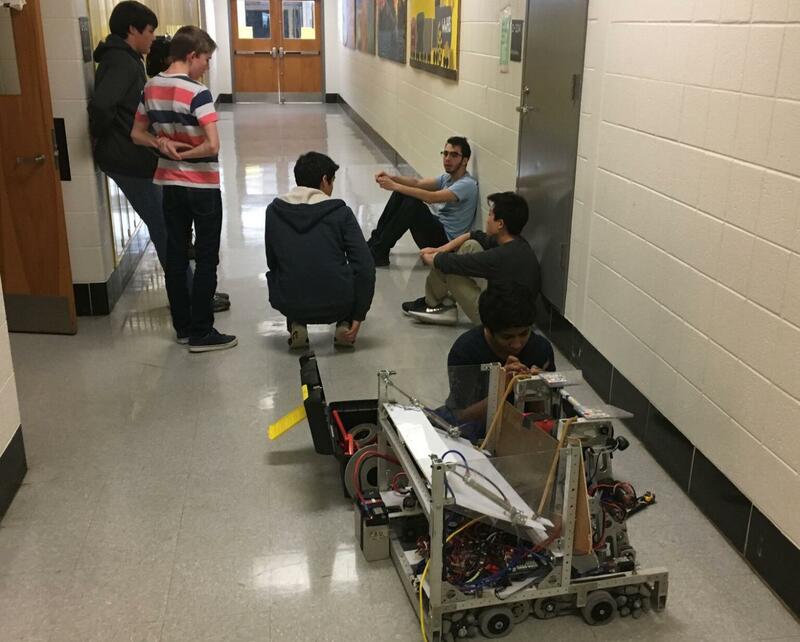 The only similarities to past years are the structuring of the match—which begins with a 15 second autonomous period, followed by team members manning the robot for the remainder of the match—and length of the six weeks building season followed by a six-week season of district competitions. During the two and one half minute match, the robot relies on the work the mechanical, programming and electrical teams completed throughout the build season. The team aims high because they participated in the world championship two seasons ago and were a mere two points away from that cutoff last year, Metz added. This year, the team has focused on making a few holistic changes, especially regarding time management during the season and team dynamics, van Rossum said. During this new season, team members will also work with many new teammates towards their tournament goals.